In episode 20, the husbands tell all! We interviewed our own partners about their experiences with preconception care and fertility optimization. 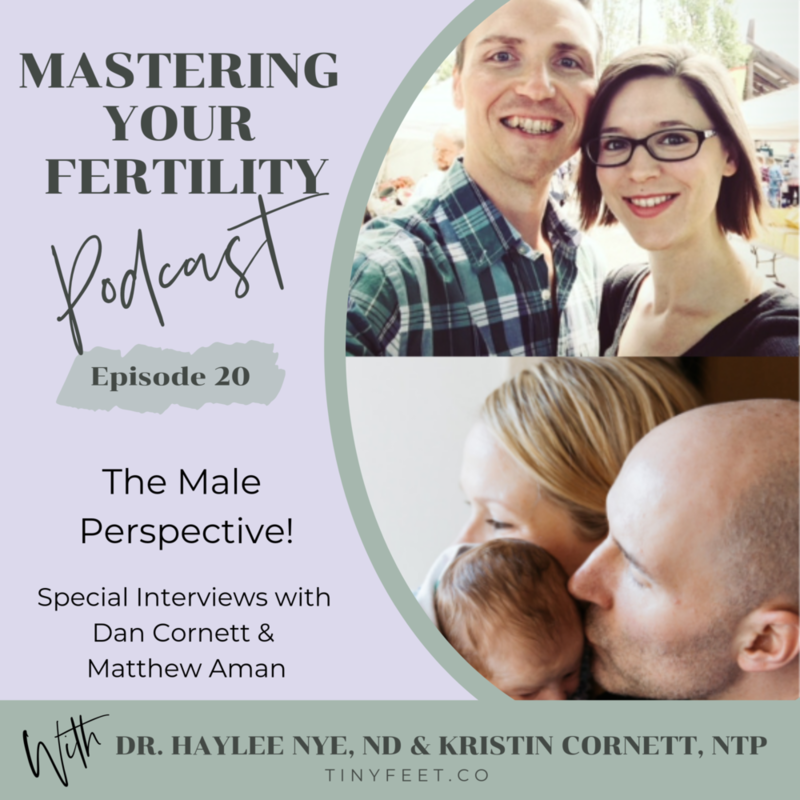 Dan and Matt each have unique perspectives when it comes to their health and their role in the pregnancy preparation process and we wanted to capture a little bit of the male point of view. If you're having trouble getting your man on board with diet or lifestyle changes to support their health and fertility, this is the episode to share with them. We’re excited to let you behind the scenes and introduce you to the men that keep our worlds turning!